Get competitive quotes on outdoor advertising in The Red Rose City! 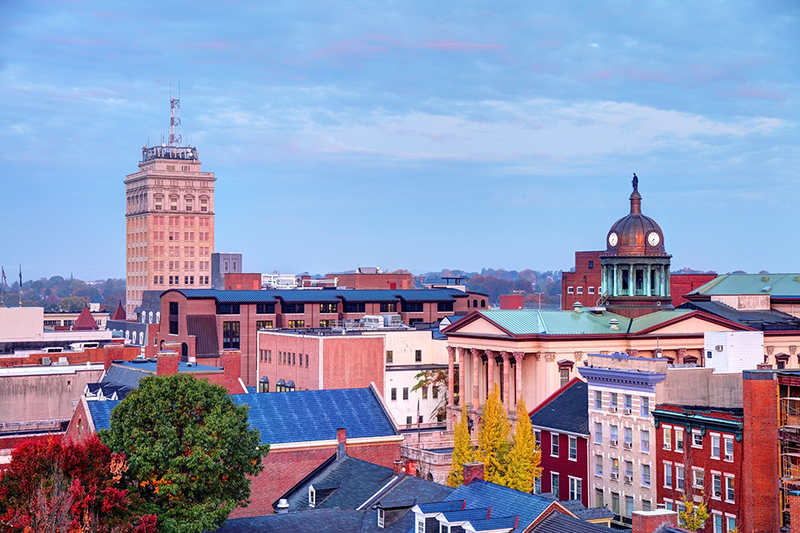 Lancaster is one of the oldest inland towns in the United States, which makes it a great location for outdoor advertising. The city attracts a lot of tourism and it is the home of the Park City Center Shopping Mall which provides countless opportunities for advertising. The Red Rose Transit Authority provides bus transit around Lancaster, which brings about ample opportunity for bus advertising. Bieber Tourways also provides intercity bus transit from Lancaster to Philadelphia and New York City to the east, and Harrisburg to the west. BillboardsIn can also help you to locate billboard advertising options on I-78 and I-238 along with much more. Choose an advertising form below to learn more. Or, check out BillboardsIn to discover your best outdoor advertising options in Lancaster. Get competitive quotes on outdoor advertising in The Red Rose City!